No visitors will be allowed on the medical unit at Prince County Hospital as a precaution due to 13 cases of gastrointestinal illness. 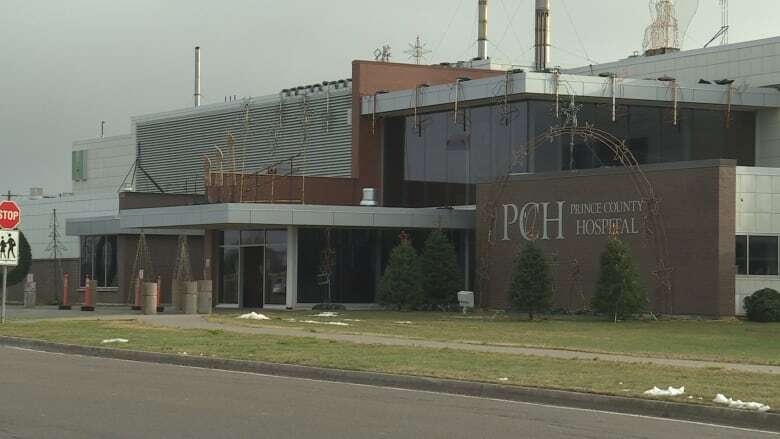 No visitors will be allowed on the medical unit at Prince County Hospital as a precaution due to 13 cases of gastrointestinal illness in patients and staff, according to a release. However, visitors may be allowed in exceptional circumstances at the discretion of hospital staff. "Patients experiencing gastrointestinal symptoms of vomiting and diarrhea are being placed on precautions and staff have heightened infection control practices," said Tara Ferguson, provincial infection prevention and control supervisor, in a release. "To ensure patient and public safety, visiting restrictions are being put in place effective immediately." The hospital is reminding visitors and people going in for tests, x-rays or ambulatory procedures to wash their hands before entering and after leaving patient's rooms and the hospital. Alcohol hand-rinse stations are available throughout the hospital. The situation will be reassessed on Thursday.